Home / rootfiles / Samsung Galaxy Note 5 SM-N920C Nougat V7.0 Cf -Root File. / samsungfiles / Samsung Galaxy Note 5 SM-N920C Nougat V7.0 Cf -Root File. Samsung Galaxy Note 5 SM-N920C Nougat V7.0 Cf -Root File. 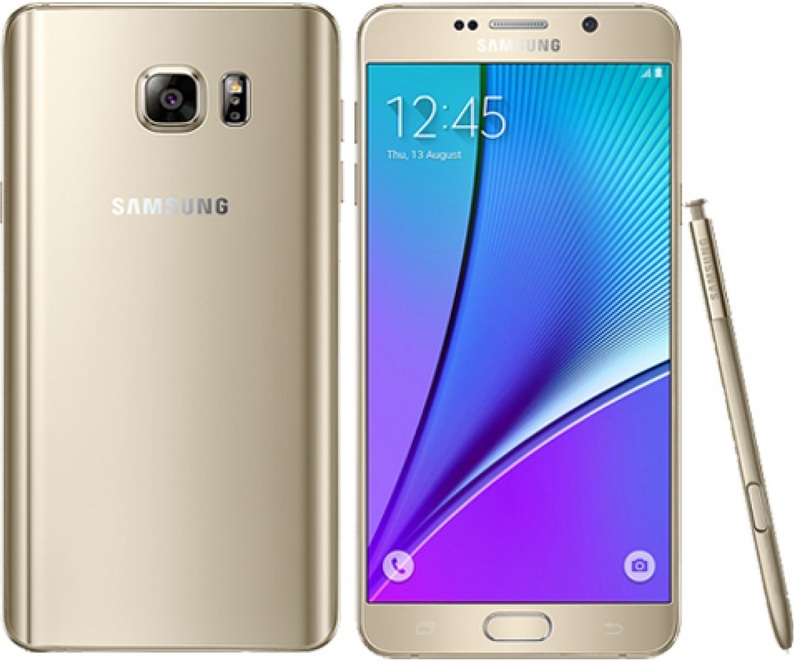 Samsung Galaxy Note 5 SM-N920C Nougat V7.0 Cf -Root File Required. 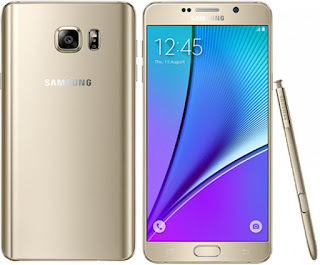 3# Download Samsung Galaxy Note 5 SM-N920C Nougat V7.0 Superuser File. Samsung Galaxy Note 5 SM-N920C Nougat V7.0 Cf -Root Method.